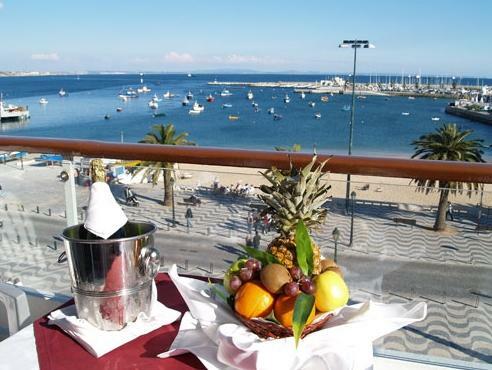 Cascais is a town of sophisticated tastes and royal heritage. 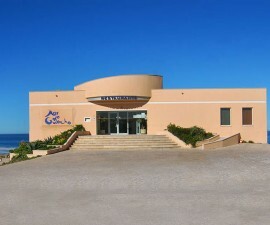 It is popular amongst visitors from all over Portugal, southern Europe and beyond, who flock here during the summer months to play on the beaches and during the off seasons to explore its world-class golf courses, partake in sport sailing and adventure in the coves, hills and plains of the Sintra-Cascais Natural Park. 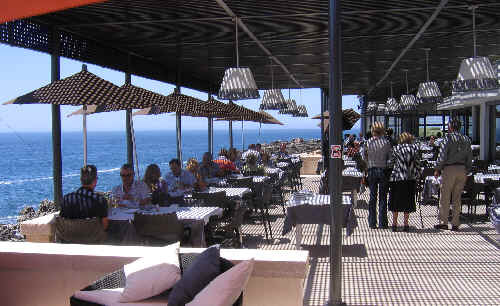 Restaurants in Cascais reflect the varied, mixed and sophisticated tastes of the town’s visitors. 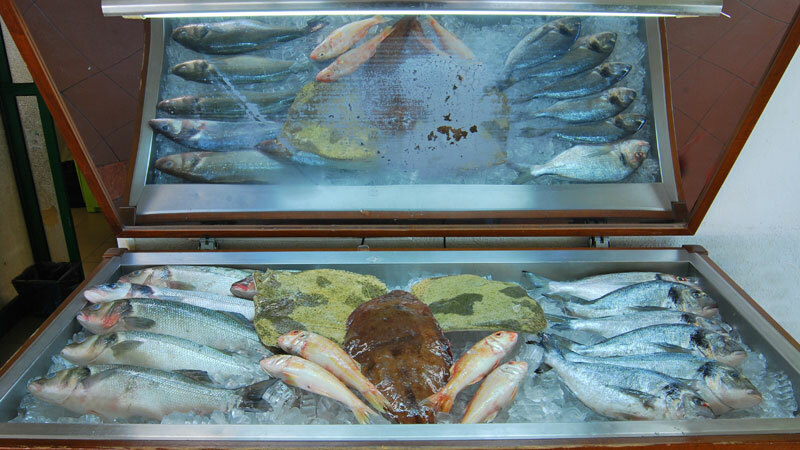 Whatever your taste and budget, Restaurants in Cascais are guaranteed to deliver. 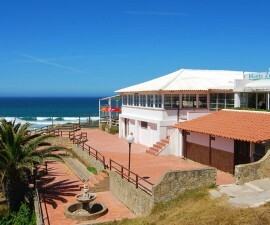 The downtown area, where the old town meets the sea, is a popular place for those wanting a taste of the “real” Cascais. 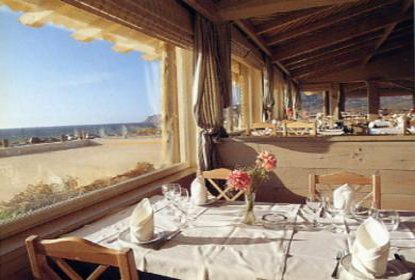 Try O Pescador Restaurant, located right between the sea and the fish market at the bottom of the Old Town, and established here since 1964. 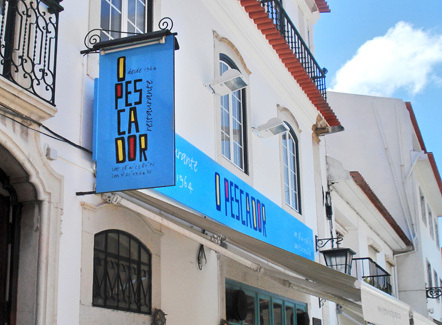 O Pescador was formerly a traditional fisherman’s tavern and boasts an extensive wine cellar and traditional Portuguese fish and seafood dishes with a delicate, modern twist. 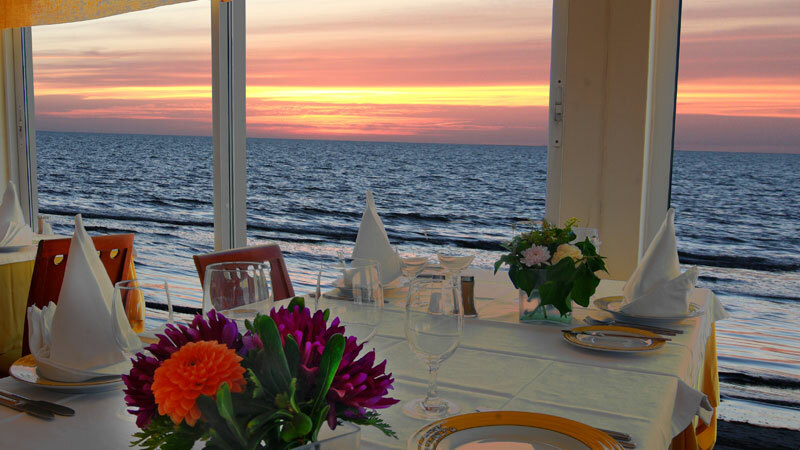 Still in the downtown, the Baia Grill offers the best views in town right on the waterfront. The Baia Grill restaurant takes up the ground floor and opens up to wide terraces from which to enjoy your meal against the backdrop of the Atlantic and the quirky Cascais architecture. 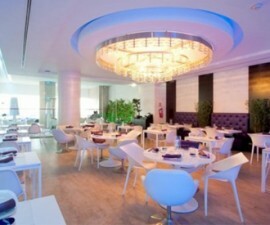 For fish with a twist, the Cascais Mirage Hotel is home to the SushiFashion restaurant. 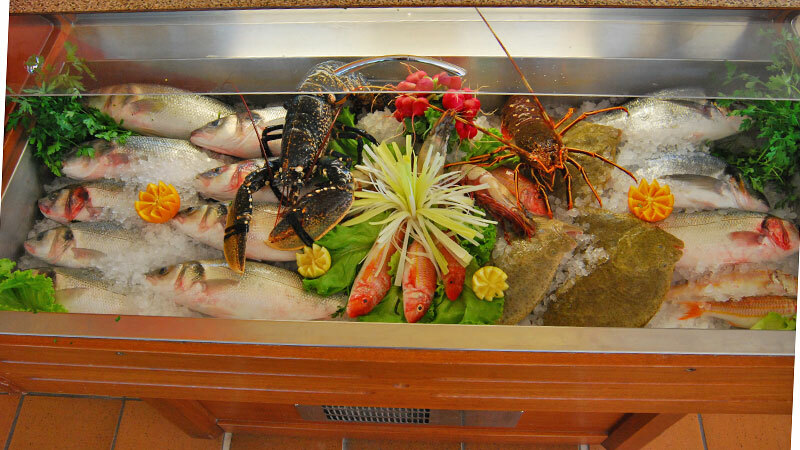 SushiFashion is the perfect spot for a light lunch or dinner that combines the delicious fresh fish of the Atlantic with all the flavours of the Orient. The Marina is the new byword for sophistication in Cascais and home to Hemingway Restaurant, one of the town’s hidden treasures. Hemingway Restaurant is more than just an eating place – it serves some of the best juices and cocktails in town, offers some of the friendliest service around and is a popular after-hours night spot for a mixed crowd at weekends. 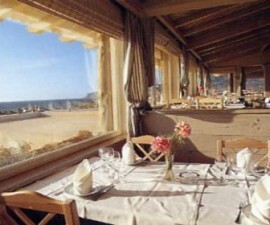 Head to Guincho to sample some of the most famous eateries outside Cascais town. Porto de Santa Maria, Meste Zé, Mar do Guincho and Furnas do Guincho are all popular favourites each with its own unique ambience. 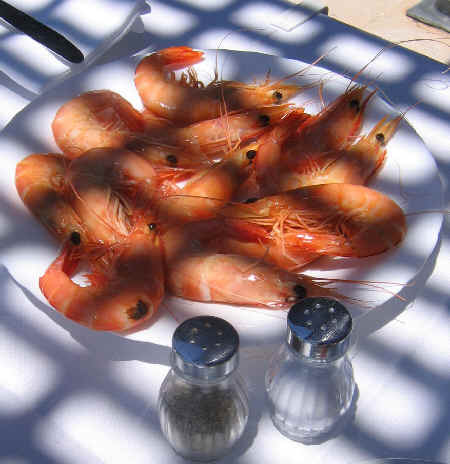 Porto de Santa Maria is perfect for well-cooked, old-style Portuguese dishes while Meste Zé and the Mar do Guincho specialise in offering fresh fish and seafood in a light, airy setting. 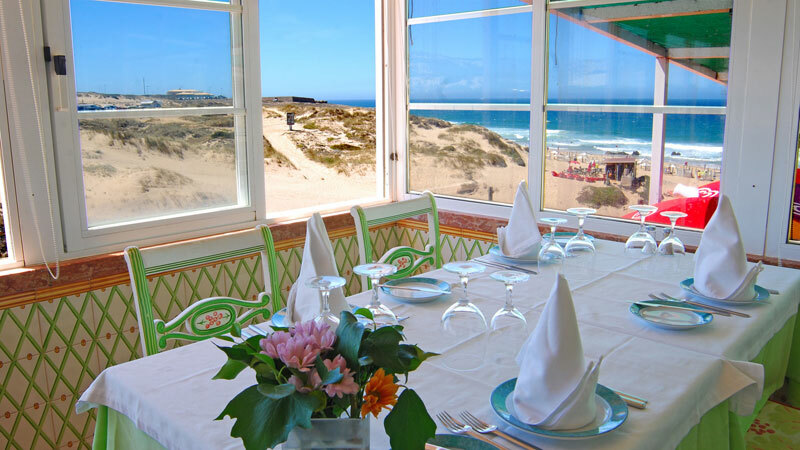 For something special, head to Furnas do Guincho, the ultimate “designer” fish and seafood restaurant serving sophisticated food in a sophisticated setting. 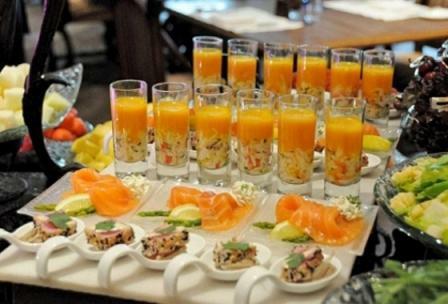 Whether you are here for a few days or a fortnight, be sure to sample as many restaurants in Cascais as you can – you will not be disappointed.